A new collection created by Katy Perry & COVERGIRL limited edition is available in Australia exclusively at Priceline. Katy Kat Lipgloss – lip-boost balm. Add a dazzling 3-D effect with KATY GLAM glitter that takes the look over the top! 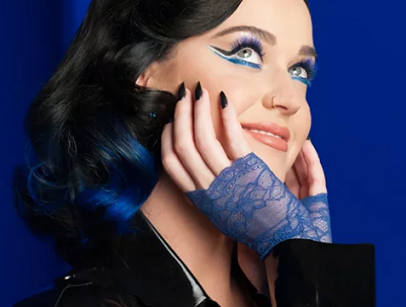 Katy Kat Eyeshadow Palette – 10 shades per palette, each designed by Katy Perry. Rich, intense colour payout in a variety of finishes. Packaged in a custom made packaging. Katy Kat Eyeliner – Liquid like formula allows for creating the perfect cat eye.